Flexible working conditions have allowed many people the opportunity to work remotely rather having to attend their usual workplace each day. Add to this the thousands of people who are self-employed and work from home rather than paying for an office space. 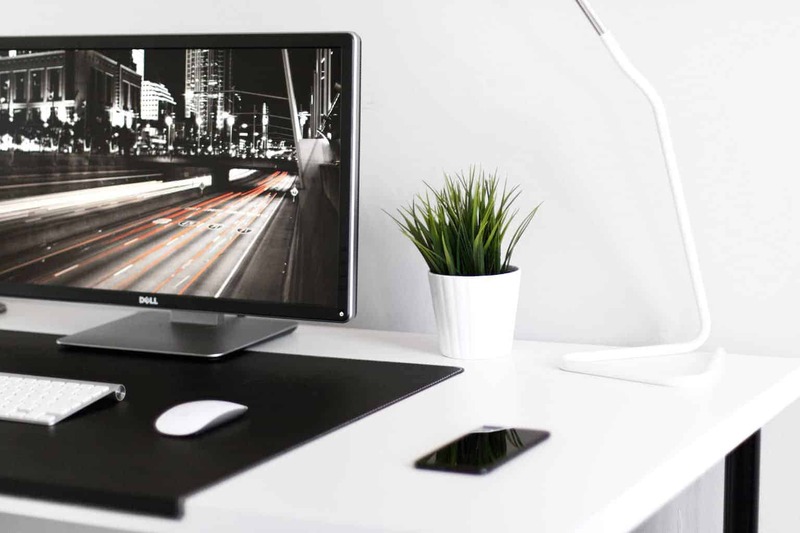 Working from home has its benefits however, when you come to set up a home office there are some key points you need to consider. Whilst a dedicated room where you are able to close the door to at the end of the day would be the ideal. For many of us, this is simply not an option, especially in the early days. Once you have established how many hours you are going to be working from home and the longevity. Then you could look into adding a garden office or a small extension. The reality is that you may be working from a corner in the living area, dining room or even the guest bedroom. 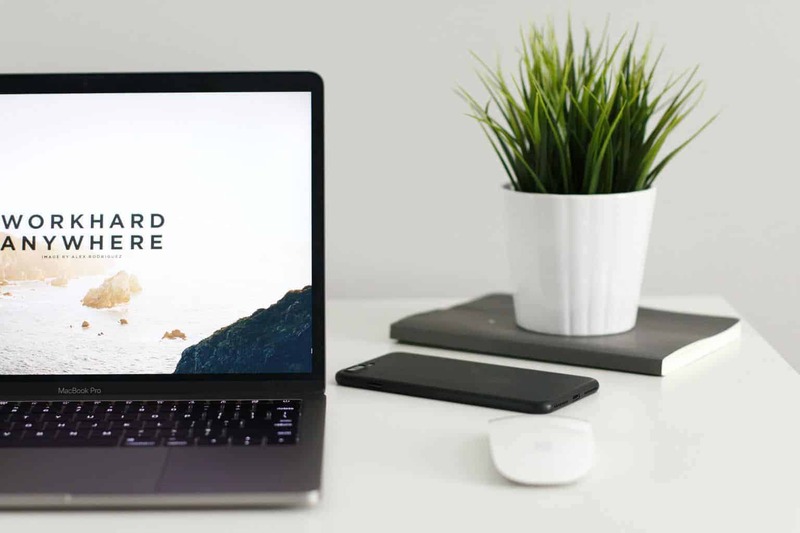 These rooms already have a function so when it comes to setting up a home office you’ll need to find flexible workspaces that can be utilised for other needs. Utilising desks which could be used as a table, or ones that can be hidden away when not in use are just two possible ideas. Like any office area whether it be in a purpose built area or tucked in the corner of a room in your home will require storage. Storage within the home environment is possibly even more important. Having a place for everything and everything its place will not only assist you in finding what you are looking for. But will also help in keeping your work area neat and tidy, especially in family areas within the home. Although a large desk space might be out of the question, do you really need everything to sit on your desk? Thinking vertical storage instead of horizontal will still allow you to have all the necessary items to hand, however, they are simply placed on a shelf above your work area or hung on a pegboard. Something that is often overlooked is the need for suitable lighting. You may feel that the room you are working in is bright enough, however, what happens on dull days? Or if you are working at different times throughout the day (and evening)? Poor lighting can lead to eye strain, fatigue and headaches to name but a few. The addition of a LED desk lamp will ensure that you have adequate lighting for the task at hand. Enabling you to simply get on and tick things off your to-do list, without having to worry about glare, yellow light and straining your eyes. Traditional office spaces were at best bland, at their worst they were grey, dull and very dusty. Modern office spaces are bright, colourful and full of life. So don’t make the mistake of placing yourself in front of a blank wall and hoping that creativity will flow – it won’t! Paint the wall your favourite colour, add prints, mottos and quotes. Place a small plant or similar to liven up the space. However, I would deter you away from adding photos of family members etc. making the space too personal – it is, after all, a work area. 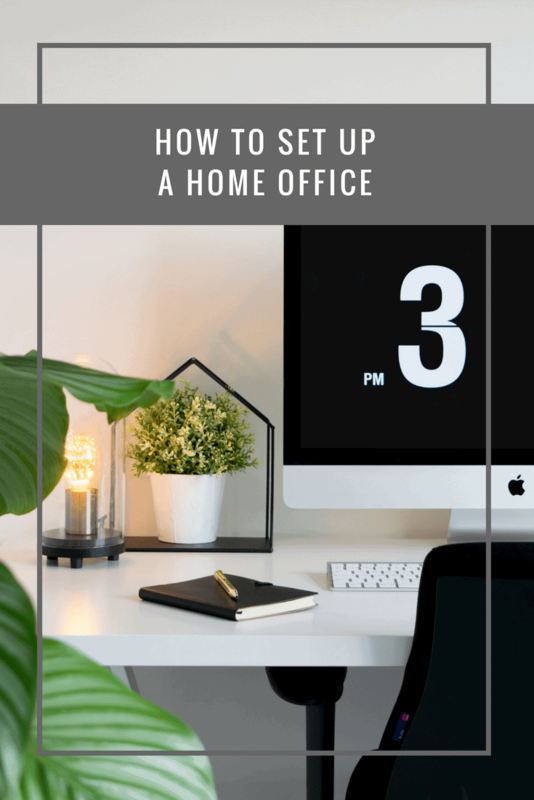 Just a couple of keypoints to consider when setting up a home office. Whether you will just working remotely a few times a month, or looking to work fromk home regularly.